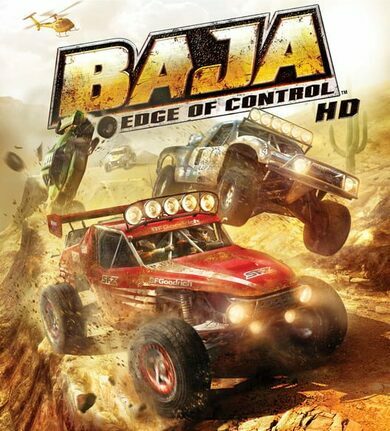 BAJA: Edge of Control HD is a racing sports game developed by 2XL Games I collaboration with Blitworks. 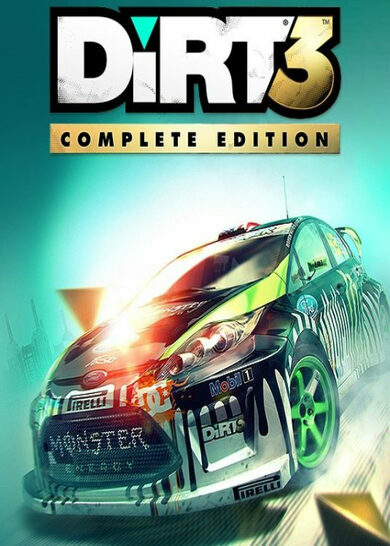 This game is a refined and remastered version of the original off-road racer game developed back in 2008! 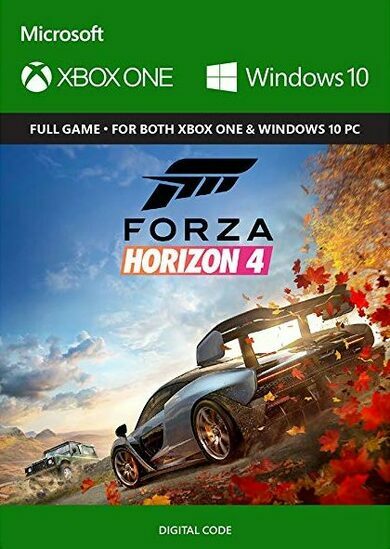 The game includes over 1,000 miles of the toughest terrain our Earth has to offer, ranging from the deepest canyons, to steepest mountains and thickest muds, and you’ll experience it all! 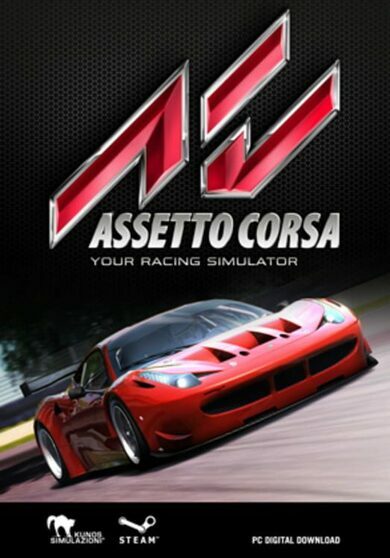 Play with over 160 licensed vehicles separated in eight distinct classes! Baja: Edge of Control offers a vast selection of upgradeable options with hundreds of authentic parts that affect each vehicle’s performance in many ways! You’ll be able to test and hone your skills in over 100 challenging tracks with near-vertical Hill Climbs, head-to-head Class races, circuit races and of course the ultimate endurance test — the Baja! The in-game physics are unprecedented, and the support management system is nothing less! Your vehicle most surely will get damaged, that goes without saying, fenders will fly, tires will get blown, suspension will get stressed and the engine… the engine will burn! BAJA: Edge of Control HD release features numerous graphic improvements such as better textures, higher framerates, increased details, improved rendering for shadows, lightning, and dust effects as well as improved controls, user interface and an easier career start! Get your engine running and drive up that wall mate, your road is wherever you can make it!